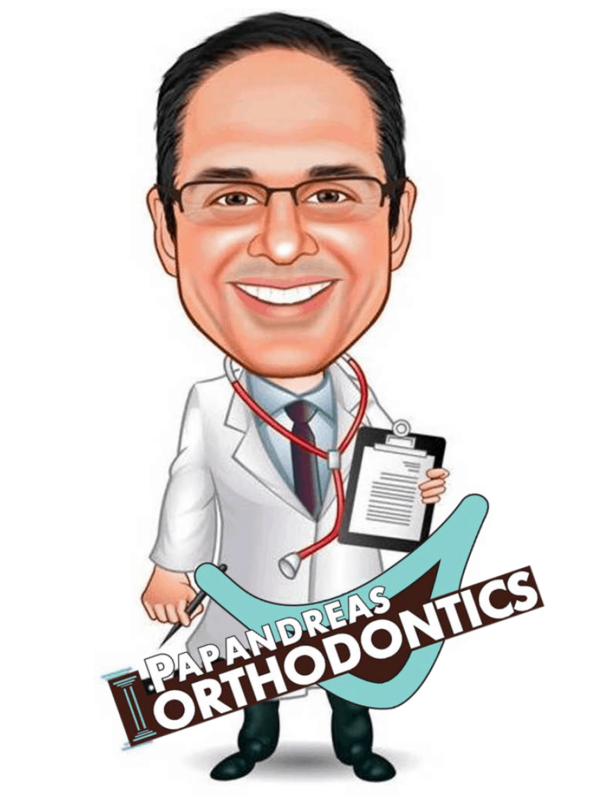 Here at Papandreas Orthodontics in N. Royalton and Brunswick OH, we know that orthodontics may seem a bit daunting to understand for many but with the 2015-16 school season closing in, now is the best time to learn what some call the “ABC’s of Orthodontics.” Simply put, “A” is for age, “B” is for braces types, and “C” is cost and/or choice . Using this approach makes dealing with orthodontics a whole lot easier. “C” can also stand for choice. There are more orthodontic options than ever before including, ceramic braces, Invisalign and traditional braces. Contact Papandreas Orthodontics to learn more or to schedule a complimentary initial exam. We look forward to you getting the smile you deserve.